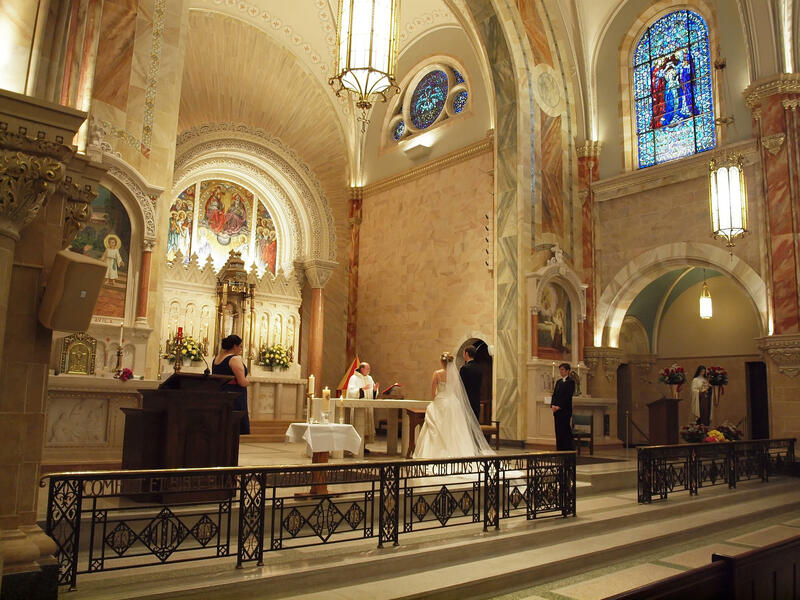 Millennials are getting married and going to church less often than previous generations. According to the New York Times, over half of all American women under 30 who give birth are unmarried. When adjusted for levels of education and economics, the numbers skew dramatically higher. Of course, there's an array of possible causes for this trend, including everything from the relative economic independence of educated women, to the shift away from the cultural stigma of unwed parentage, to even a latent reaction to the divorce of their own parents. This change brings a complex array of challenges. For example, marriage is a foundational element of our legal system connected to property, beneficiary, and custodial rights and obligations. Scandinavian countries with the same downward trend for marriage among the young, rank among the highest educated in the world with a standard of living positioned well atop our own. Well before the collapse of the middle class in America, Europe, and now Asia, young people started cultural movements that shifted the center of balance from economics to social values. According to Pew Research, this change is creating an enormous generation gap between Boomers and millennials that is still widening. It’s likely a response to the worst employment prospect for young adults in almost a century -- and a renewal of idealistic frontierism, the New Urban Corridor as the 21st century Wild West. What were once areas of blight are now shining lights for our youth: Brooklyn, Cleveland and Detroit come to mind. 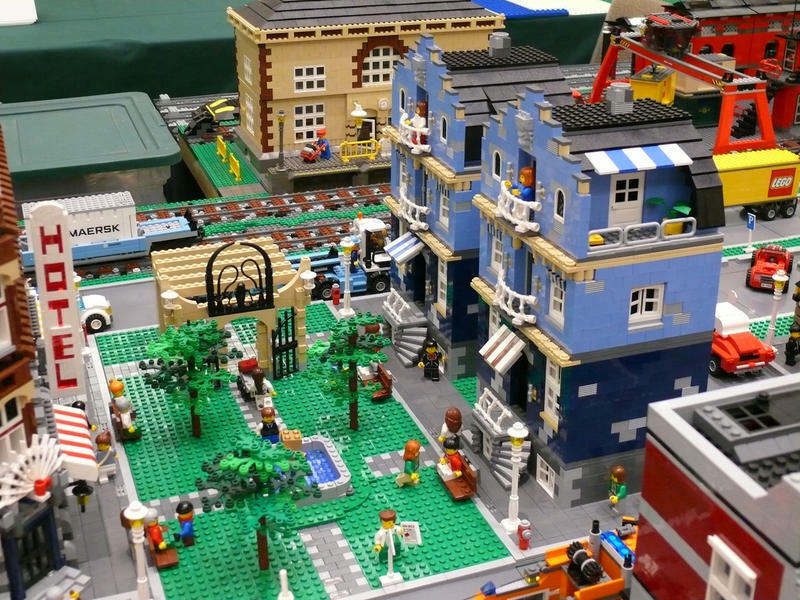 Signs of the new anti-commercialism are everywhere: shared houses and cars, urban farm collectives, and the end of intellectual property rights. There is a noticeable shift away from traditional careers. Instead, many lean toward value-centric goals of communal harmony. According to the Washington Post, 25 percent of millennials don’t affiliate with a faith-based tradition and almost twice as many don’t belong to a church. More so, another Pew Research study suggests that an astonishingly low number of youth believe in the existence of God. As religious participation, affiliation, and even belief wane in both post-Christian Europe and the Americas, atheism is now among the fastest growing affiliation among young adults. It seems like some have turned an anti-faith into its own kind of faith. Many sociologists suggest that this transition is merely the 21st century version of the same irrational exuberance we saw in the late 1920s and 1960s. They often frame these transitions as the adolescent stage of a grand cycle of divergence and convergence. This explanation implies that we should just let the cycle run its course and things will return to normal. In reality though, boundless connectivity has changed the way we integrate our experiences with our interpretation of those experiences. It's created a whole new type of normal. The idea of a grand worldview that we all share has been replaced by a wide range of personalized worldviews. We have become a collective Me. Is this the end of marriage, capitalism and God? Our pieces are now our wholeness. Marriage, capitalism and God will persist, but they’ll reappear in new guises -- grand forces on a more personalized, intimate scale. The key concept here is hybrids. Mixtures of old institutions and innovative values. The institutions that formerly served as bridges for diverse people with varied views are now impassable and separate us. Our young people are simply finding their own way to bring us back together. 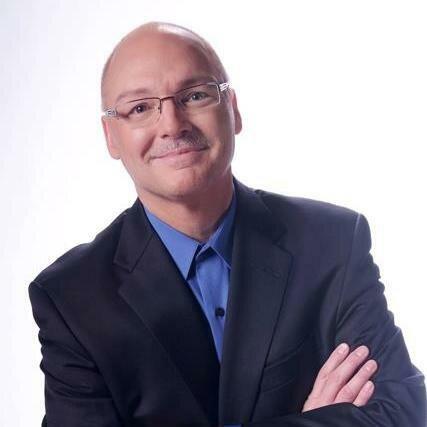 Listen to Jeff DeGraff's essay on Stateside. *This interview was originally broadcast on June 27, 2016. Six presidential campaigns later I’ve still got Bill Clinton’s iconic 1992 slogan running through my head: It’s the economy, stupid. But it’s not the economy that I’m thinking about -- it’s the corporate relocation that’s on my mind. What was so effective about Clinton’s irresistible one-liner is the way it redirected American attention. Those are the words of Jeff DeGraff, a professor at the University of Michigan Ross School of Business. DeGraff knows very well that one of the biggest challenges in business is taking a great idea and bringing it to the marketplace and making it grow. Instead of being the vehicle to join the middle class that it once was, higher education is now an obstacle that actually prevents access to knowledge and reinforces existing privilege. This was the powerful message of a compelling Economist cover story last year titled America’s New Aristocracy.